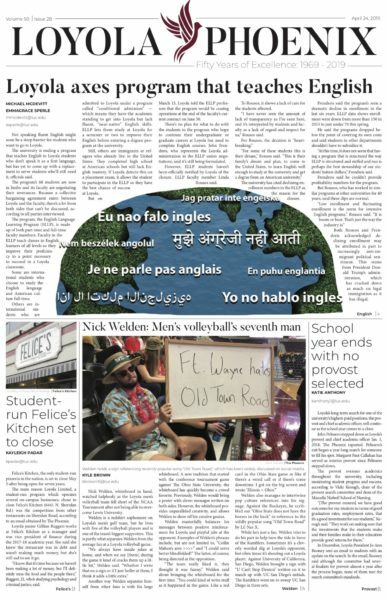 After losing to Notre Dame in the NCAA national tournament, the Loyola men’s soccer team’s historic season came to an end. Head coach Neil Jones wasted no time mourning the loss. 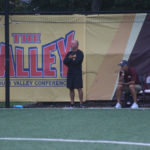 For the first time since joining the Valley, the Loyola men’s soccer team is the number one seed in the conference tournament, and is two wins away from capturing its first conference title since it was in the Horizon League. Loyola’s men’s soccer team continues to plow through the Missouri Valley Conference after beating Drake for the second time this year.